Watch out Von Trapp family, here comes the LeBaron family from Utah. A virtual cast for the Broadway musical Les Misérables, the LeBaron family has won their way into the hearts of millions of people with a video – a video meant to be a Mother’s Day present – that was posted on the oldest son’s, 33-year-old Jordon LeBaron, Facebook page. 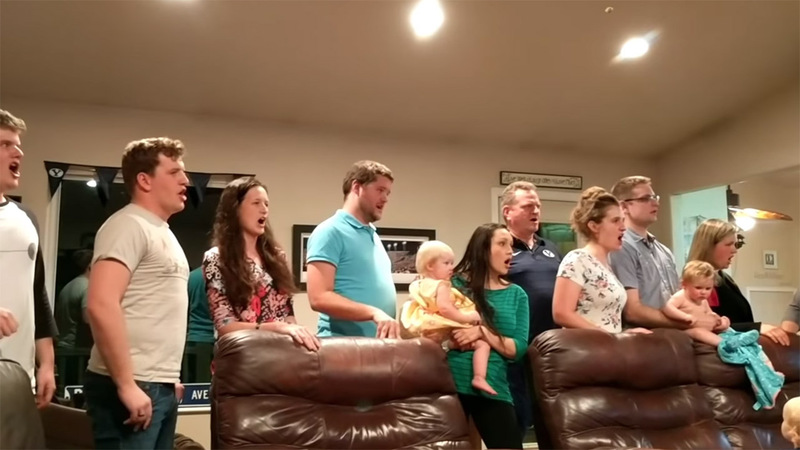 The video, posted on Easter Sunday, featured nine of Jordon’s most talented family members (he and his other four siblings and spouses) – Jordon, Landon, Heidi, Spencer, Andrea, Caitlyn, Juston, Karina and Jayson Lebaron – singing “One Day More” from the Broadway musical Les Misérables in the living room of his parents’ home. Since being posted, the video has garnered more than 9.5 million views on Facebook. It has also been featured by other news outlets such as the Today Show, People, Inside Edition and the New York Post. On Thursday morning, 12 April 2018, the family performed their rendition of the song on ABC’s Good Morning America. Following their performance, anchor Michael Strahan had an important question, “Do you have to audition to become part of the family if you weren’t born into it?” During the interview, the LeBarons, who are members of The Church of Jesus Christ of Latter-day Saints, talked about why they recorded the song, their thoughts and reactions to the video going viral, and who they think is the best singer of the family. For the Lebaron family, the video is about more than a song – it’s about how music connects families. 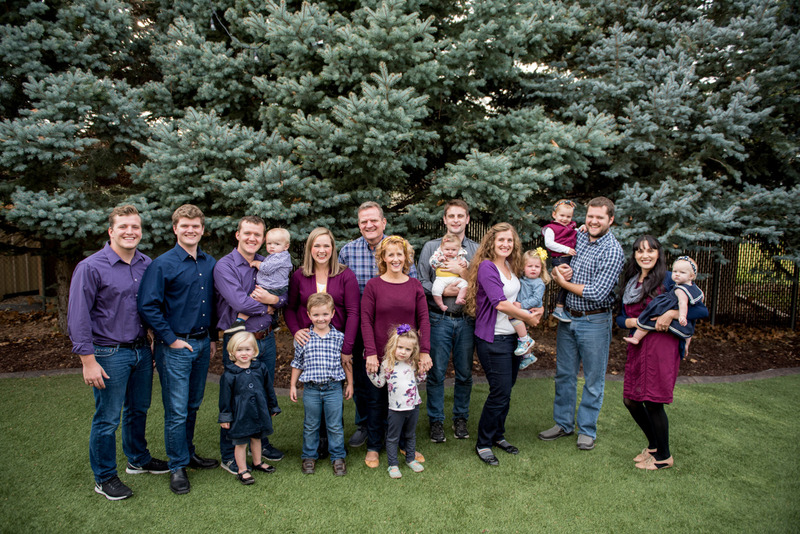 After the video went viral, Dennise LeBaron, the matriarch of the family, told KSL, “Singing is the glue that has held our family together during the tough times.” Those tough times include daughter Holli’s death in 2002 and son Landon’s autism diagnosis. 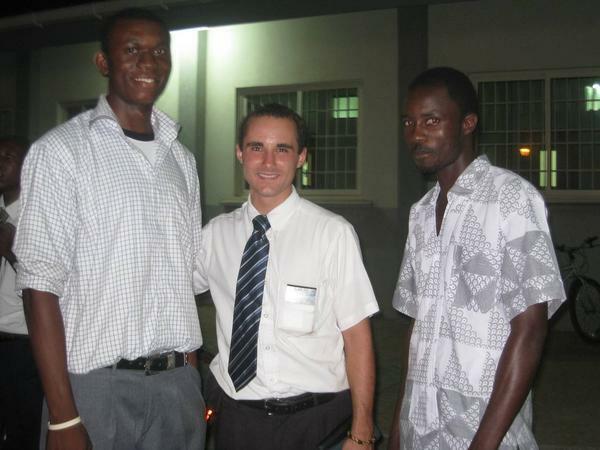 Landon is currently serving a service mission at the LDS Church Office Building. 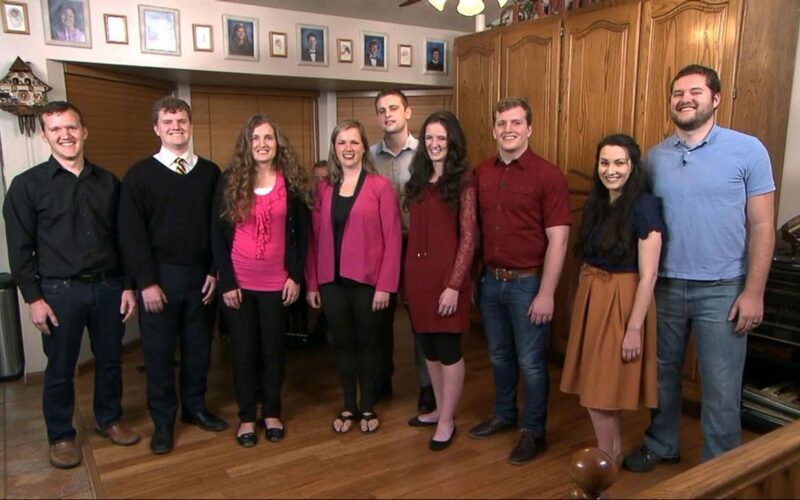 In an 10 April 2018 Deseret News article, Jordon Lebaron said, “We still, every time we get together, sing something from Broadway or we sing a church hymn, cool arrangement, or something my dad wrote. The music that we sing together has really helped strengthen the bond that we share. 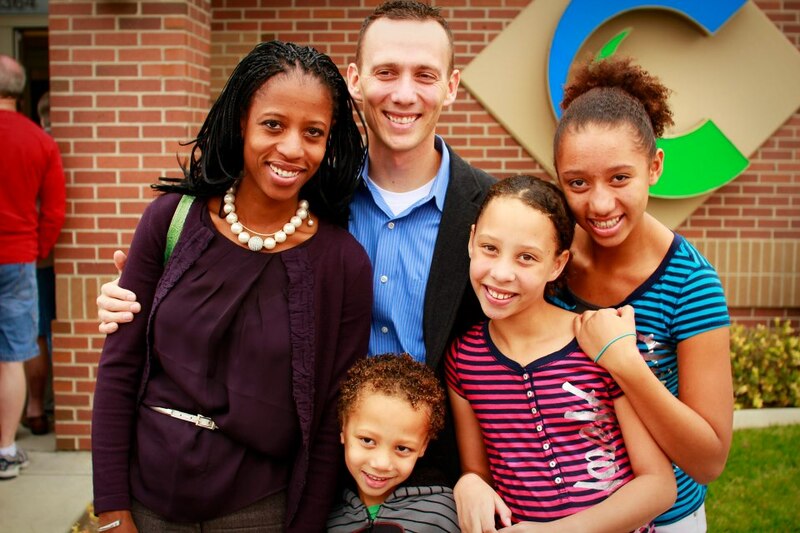 It’s really been a positive, unifying attribute of our family despite the challenges.” For him music is just as much a part of his life as the gospel is.